Quality Overhead Door is your trusted provider in Holland, Ohio. In addition to garage doors and garage door openers, we provide the installation, maintenance and repair of fireplaces, entry doors, storm doors and awnings in Holland and throughout northwest Ohio and southeast Michigan. With each purchase and installation, our team ensures quality and durability. For outstanding products and services, choose Quality Overhead Door. When working in these communities, we offer only quality, durable products from the most trusted manufacturers in the industry. 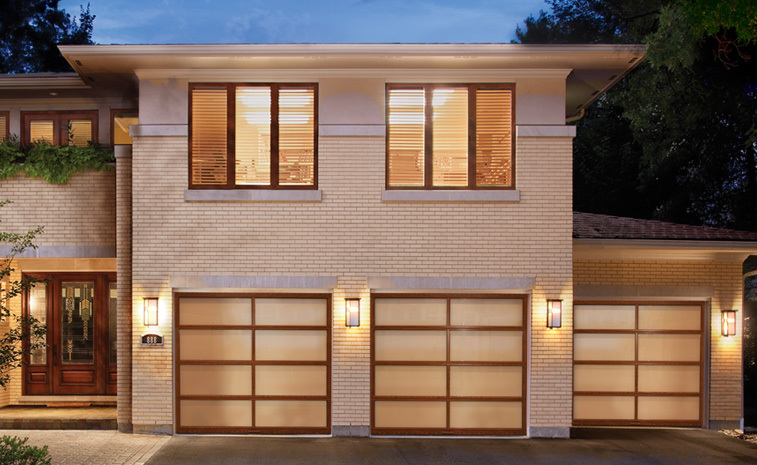 Our garage doors are offered through Clopay, Wayne Dalton, CHI and Raynor, and our garage door openers are available through LiftMaster, Genie, Overhead, Chamberlain, Moor-o-Matic, Allister, Challenger and other top manufacturers. To provide options, we carry a huge selection that allows you to customize your design. Choose the perfect paint or stain color, style, windows, hardware and insulation for your home. At Quality Overhead Door, we know only the perfect product can complement your architecture and enhance your curb appeal. When you work with Quality Overhead Door, we’ll only send friendly, licensed technicians to your home — never a contractor. We believe that only our own team members can deliver consistently exceptional service. These representatives can provide expert guidance as they work quickly and efficiently to see your garage door fully operational. 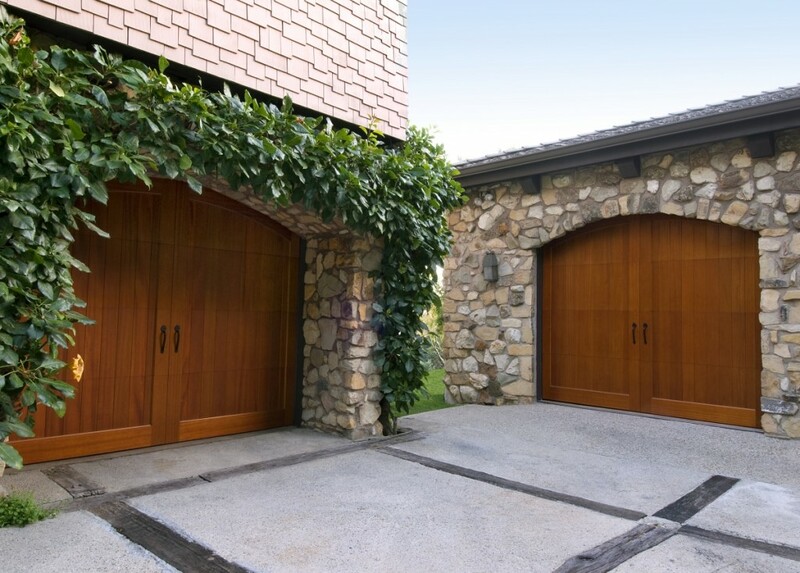 Not only can we install products from respected manufacturers, but we can also work on garage doors and openers of all makes and models. You can benefit from free estimates for the installation of doors and openers, and you can rest easy with a warranty on parts and labor when work is complete. This approach to doing business has helped us earn many accolades, including the Angie’s List Super Service Award and an A+ from the Better Business Bureau. Our desire is to continue to provide outstanding service with a focus on responsiveness and reliability. To learn more about the Quality Overhead Door advantage, contact us today.